Install the pascom Server as a virtual machine in your preferred Hypervisor. * The hard disk storage requirement suggestions are based on an average usage. In particular, Call Recordings will significantly influence your storage requirements. Please take into account that every 10 minutes worth of recordings will require approximately an additional 1 MB of storage space. For installing a pascom IP PBX virtual machine, please use the ISO File which is available on our Download page. If you want to use this feature, follow these steps now. Future changes are possible, but will result in changes for your users as aspects such as access to the server via the pascom client will change from a local IP address to a DNS name. 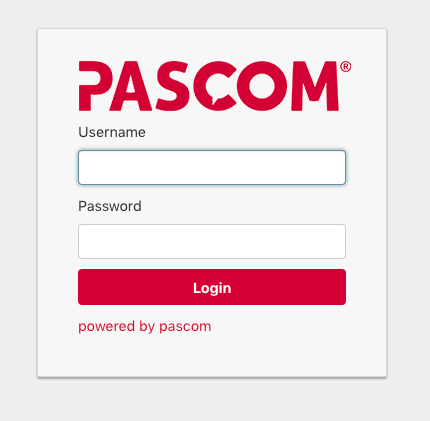 This step is required should you wish to use the pascom mobile client (iOS/Android) or desktop client to access the local pascom server from “on the go” i.e. outside of the network.